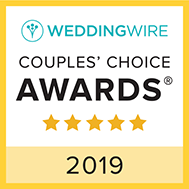 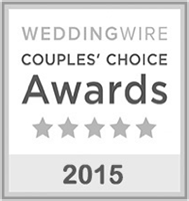 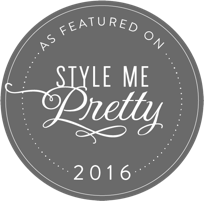 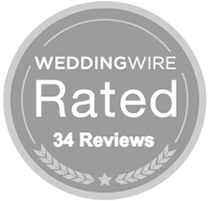 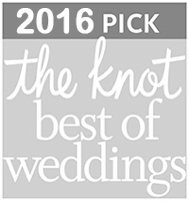 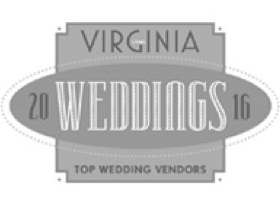 Best Bridal Salon In Virginia - Four Years In A Row! 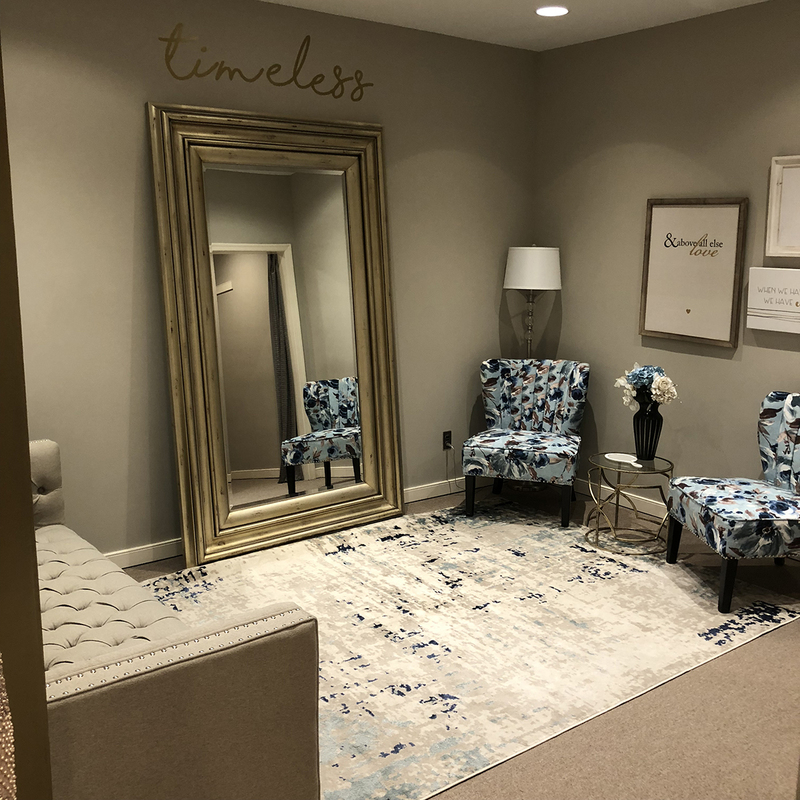 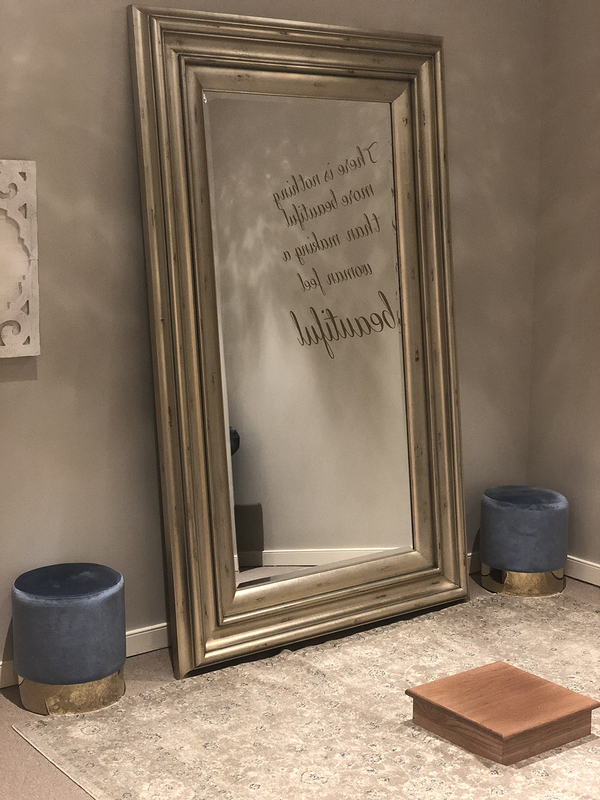 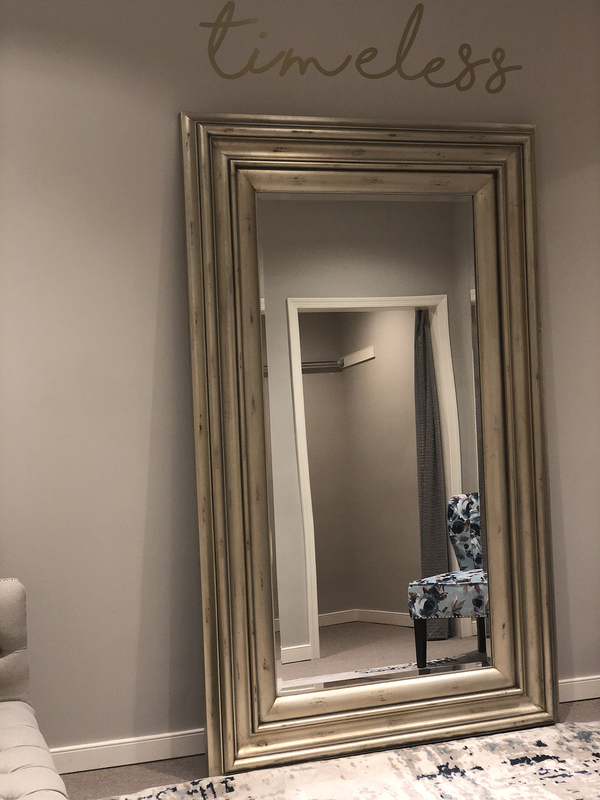 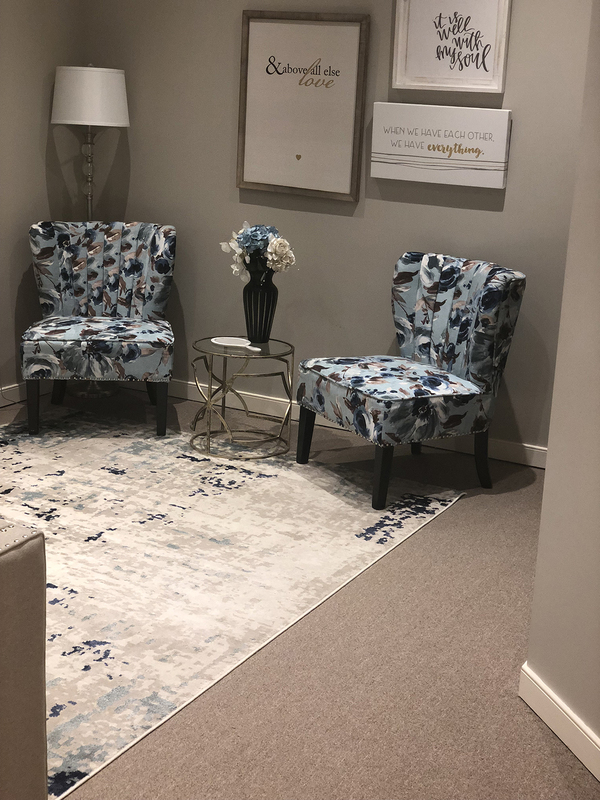 Servicing the Waynesboro, Harrisonburg, Charlottesville, and Lexington Virginia areas, Amanda’s Touch Bridal and Formal has become the "Must Visit" bridal boutique in Virginia for soon to be brides. 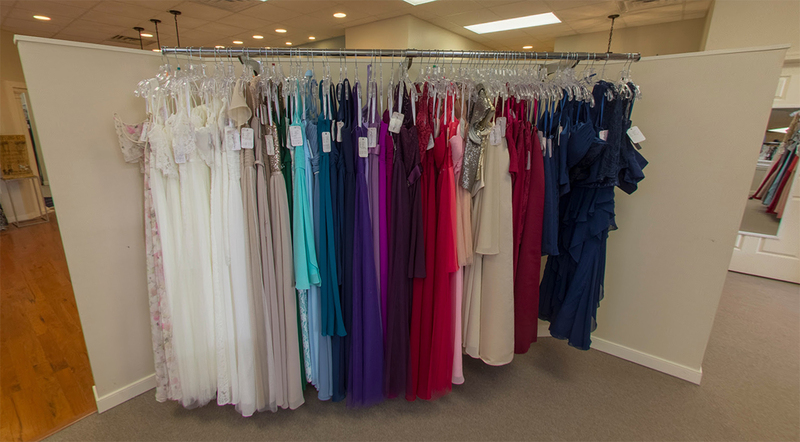 Amanda's Touch Bridal and Formal is also an international prom store and a favorite among the Tri-City high schools because of our extensive collection of trendy, designer prom dresses in every silhouette, including two piece, ball gown, fitted and mermaid, from celebrated designers such as Tony Bowls, Sherri Hill, Faviana, La Femme, Scala, Johnathan Kayne and many more! 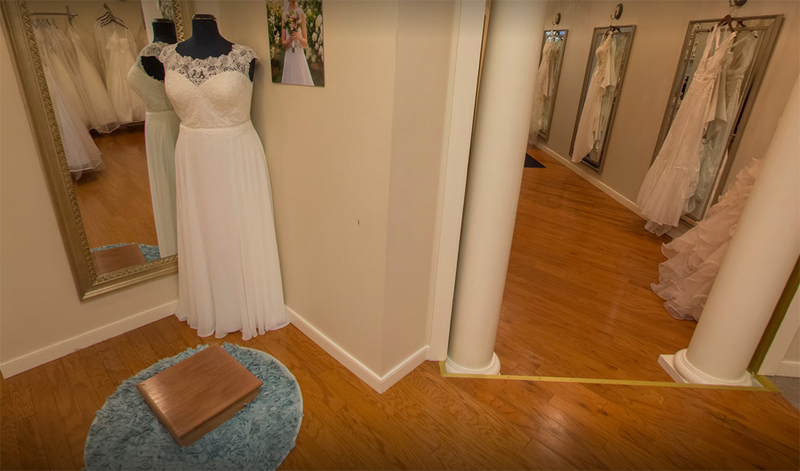 With over 1000 dresses in stock, when you're ready to shop, compare and purchase Bridal, Formal, Prom, Homecoming and Pageant dresses and gowns, you'll want to take that short drive - less than 30 minutes form Harrisonburg, Charlottesville, and Lexington Virginia areas - to the #1 Bridal Salon in Virginia; Amanda’s Touch Bridal and Formal located in Wayneboro, VA!